The programme is already looking very exciting for what will be the twentieth anniversary of the Ledbury Poetry Festival! We are delighted to announce that Carol Ann Duffy will return on Saturday 9 July for a gala evening with music from John Sampson and Little Machine. 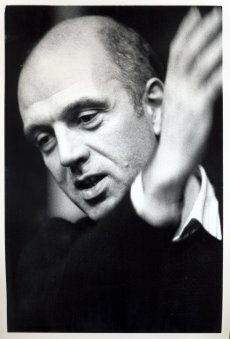 James Fenton, who received the Queen’s Gold Medal for Poetry in 2007 and in 2015 won the PEN Pinter Prize, has also just confirmed that he will read at the Festival. Fenton is currently based in New York and only rarely gives readings in the UK, so this is excellent news. The Festival will also feature Frieda Hughes and Fleur Adcock. Former Ledbury Poetry Competition winner Jacob Polley will act as poet in residence. There are many other events in the pipeline and we are working hard to confirm them as I write, so watch out for further announcements in the New Year.